UCI or University of California at Irvine researchers unintentionally invented a technology based on nanowire that can be repeatedly charged over and over again even for thousands of times without getting damaged. PhD candidate Mya Le Thai from the UCI stated in a published paper for the week that she and her team was using nanowires to back the storage and the transfer of electron. Nanowires are materials that are thinner by thousand folds compared to human hair, and they are exceptionally conducive with a huge surface area that can sustain electron processes. Typically, nanowires are exceedingly fragile and usually don’t stand well to recurring discharging, recharging, and cycling. They normally expand and grow and break in a common lithium ion battery. Fortunately, Le Thai’s team accidentally found a solution to this problem by covering a gold nanowire using a shell of manganese dioxide and put it in a Plexiglas-like gel to enhance the durability. And all that was discovered through a beneficial accident. 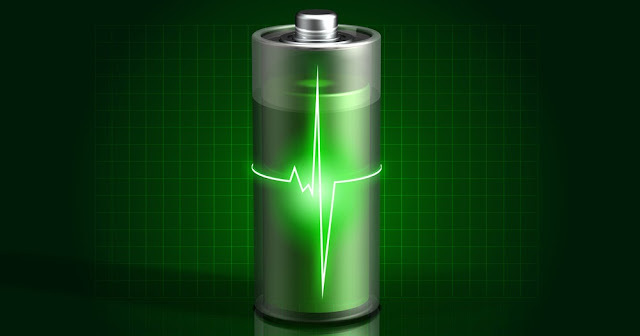 This amazing breakthrough in batteries can actually result in having technological gadgets like smartphone, laptop and tablets with batteries that will last for a lifetime. The batteries will still need to be charged, but regardless on how many thousand times the charging is repeated, the batteries will not deteriorate nor be damaged. Chairman of the chemistry department Reginald Penner from UCI stated that Mya was just having fun coating the nanowire using a very thin layer of gel and commenced on cycling it. Mya then discovered that with the gel, the battery can be cycled hundreds of thousands time and the battery will not lose the capacity to function properly. Usually, batteries will cease to function after they are charged for over 5,000, or 6,000, or up to 7,000 times, but the accidentally discovered coated gel nanowire actually lasts more than 200,000 cycles and has the capability to be cycled without the battery giving up, ever. The glazed electrode holds the nanowire’s shape more efficiently, and it is a more durable choice, according to Thai. The research was able to prove that battery electrode that are based on nanowire can definitely last for a lifetime and now the batteries can be made for real. This discovery is also good news for commercial batteries that will never fail to function for cars, appliances, and even space crafts.